Summer is going by so fast, even though it wasn't until yesterday that we celebrated the first "official" day of summer. 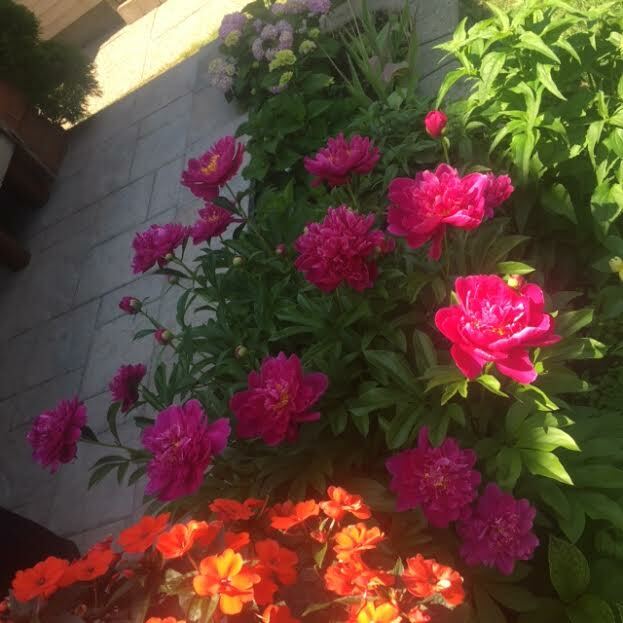 I can't get enough of the great outdoors in the summertime, and any time I spend outside with my boys makes me so happy... even when I'm gardening! Or, even better, when I am enjoying the beautiful gardens surrounding me. PC Lawn and Garden products are perfect for any garden, and shopping PC Lawn and Garden is a great experience, too—from the helpful service to the plants, flowers, and tools I need, it's my one-stop shop for everything I need for my home, front and back. 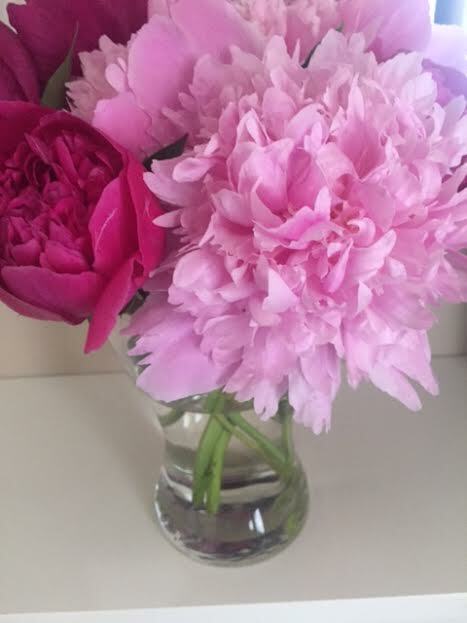 I love bringing fresh flowers inside the home, too—especially when I've grown the flowers myself! Whether you're growing your own food—and who doesn't love fresh cucumbers, tomatoes, and herbs to pick from your own backyard to use in your summer salads?—to beautiful flowers in gorgeous, vibrant colours, PC Lawn and Garden truly has it all. If you're new to planting "edibles" in your backyard garden, try starting with PC Framberry strawberries, a delicious strawberry that has a sweet, almost raspberry flavour, to it. And here's something truly unique: try the PC Ketchup and Fries, a unique tomato grafted onto a potato plants. Isn't that so cool? No matter what you're planting this summer in your garden, know that PC Lawn and Garden has all that you need, and if you'r like me—someone who doesn't normally do a lot of gardening—it's a great place to start, because helpful workers will answer all the question you have, and you'll leave knowing a thing or two about planting and taking care of your new garden all season long.